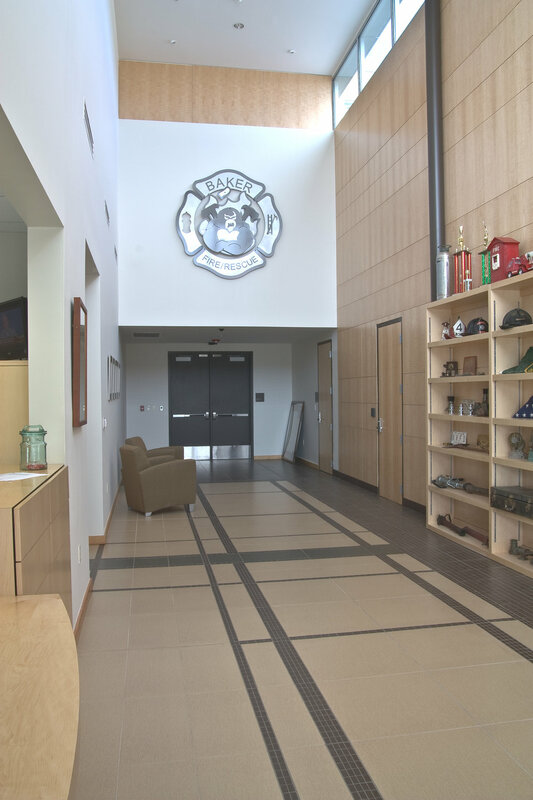 The new Baker Firestation 21 is a full service, state of the art facility serving the Baker community, complete with offices for Homeland Security and Emergency Preparedness. 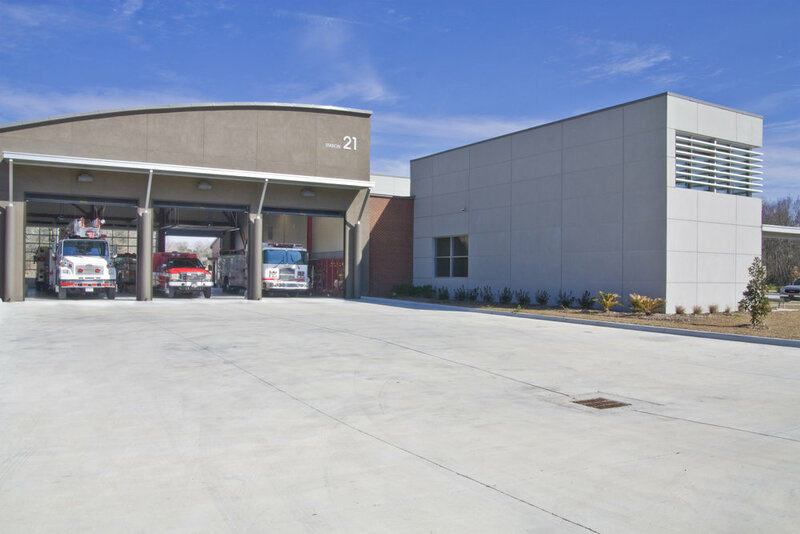 The original Baker Firestation was condemned because of mold and mildew and deemed environmentally hazardous to its occupants. 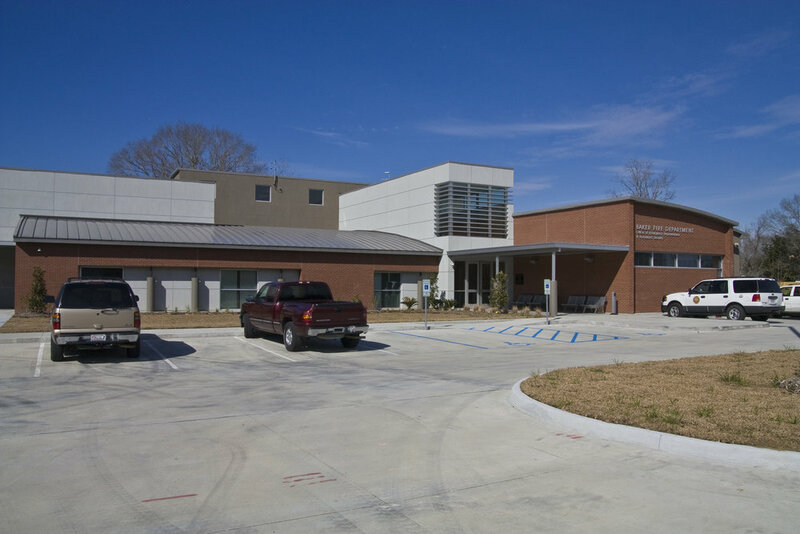 As a result, a well deserved contemporary new construction building with an exciting interior space was designed. 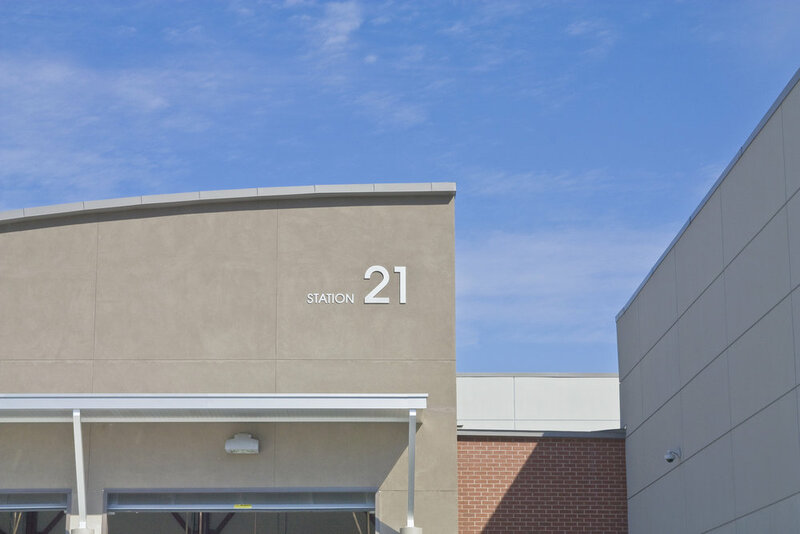 Spatial adjacency was a key element to the function of the building in addition to the integration of innovative materials, technology, and natural light.